My Mac Speedup is a potentially unwanted program (PUP), advertised as a system optimization tool for Mac computers. It’s a type of program that can get in your computer without permission via software bundling, and will claim that your device is full of problems. 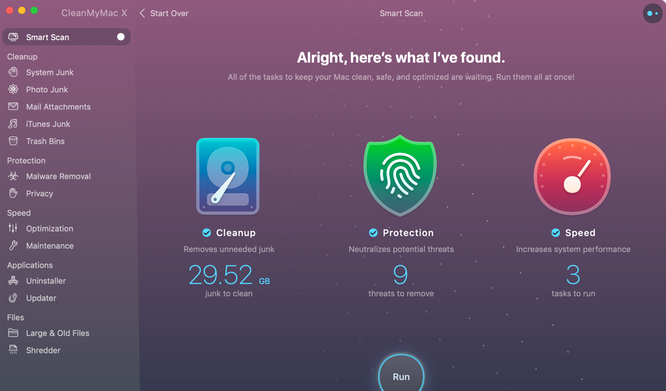 The program claims to be able to manage apps, remove rogue programs and file copies, and generally speed up your device. 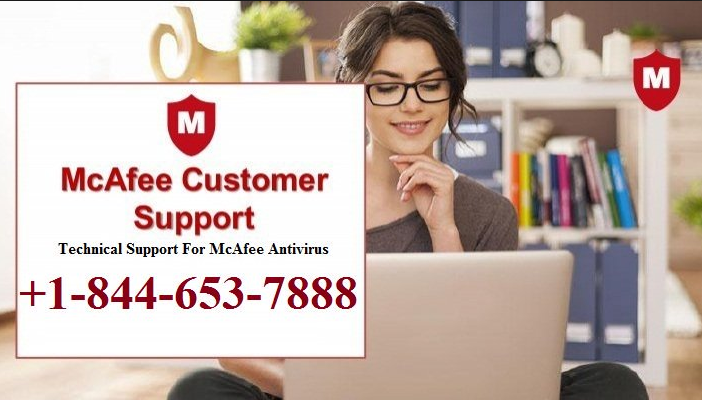 The free version of the program can scan your computer, but paid version is necessary to fix identified issues. Asking users to buy the full version of the program before allowing them to use it fully isn’t unusual, nor is it rare, but there are plenty of program which show fake scan results in order to influence users to buy the full version. This is why we recommend you carefully check scan results shown by My Mac Speedup. The program is likely trying to trick you. Besides questionable scan results, another reason why the program is classified as a PUP is because it uses software bundling as means to install on users’ computers unnoticed. The way this works is PUPs are added to popular free programs as extra offers, which allows them install alongside automatically. It is possible to prevent these unwanted installations, but not many people do since the extra offers are hidden during installation. Continue reading to find out how you can stop unnecessary installations in the future. And if you did not install the program knowingly, you should delete My Mac Speedup. Potentially unwanted programs (PUPs) often use software bundling to install on users computers. This allows them to sneak past users and install unnoticed. They often come attached to freeware as extra offers, which are authorized to install alongside the freeware. If users fail to deselect the offers, they will install without needing explicit permission. If you want to prevent this from happening in the future, you need to pay attention to how you install programs. Most importantly, always opt for Advanced (Custom) settings when given the option. Those settings will make all offers visible, and you will be able to deselect all of them. We suggest you deselect all offers, as none of them are likely to be of any use to you. Should you uninstall My Mac Speedup? First of all, we should mention that My Mac Speedup is not a malicious program in the sense that it will not harm your computer. It’s more correct to classify it as a scam. It will try to convince you that your computer is full of issues just so you would buy the program. As soon as it installs, you will be prompted to scan your computer. The program claims to detect various system and performance-related issues. Scan results will likely surprise you because there could be hundreds of issues found on your computer. The developers of this program are hoping you will purchase the full program when you see so many detected problems. However, you shouldn’t be so quick to trust it. If you were to check the scan results, you would notice that the detected issues are very minor, and you can fix them manually. Some of the issues might not even exist in the first place. Thus, buying the program to solve the issues is not recommended. It should be pretty easy to remove My Mac Speedup from your Mac. Open Finder and click Applications. Find My Mac Speedup and drag it to the trash. Right-click on the trash icon and press “Empty Trash”. That should get rid of the program. 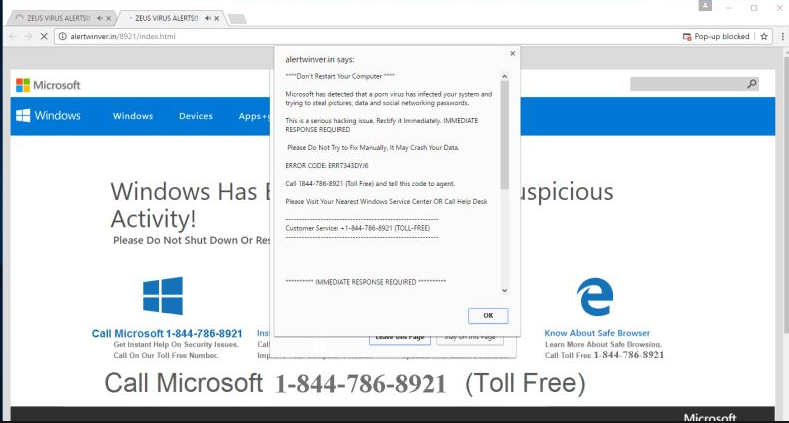 You can also try using anti-spyware software. Download Removal Toolto remove My Mac SpeedupUse our recommended removal tool to uninstall My Mac Speedup. 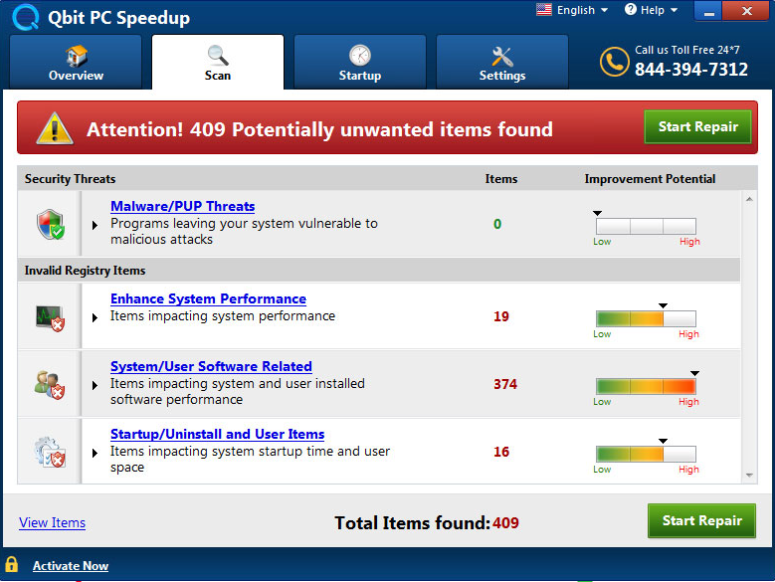 Trial version of WiperSoft provides detection of computer threats like My Mac Speedup and assists in its removal for FREE. You can delete detected registry entries, files and processes yourself or purchase a full version. Download Removal Toolto remove My Mac SpeedupOur research team recomend to use a reliable offer to delete My Mac Speedup. Or you can use alternative software (Norton, Kaspersky, BitDefender) which you can find here.